This engaging book is the first in-depth investigation of the influential role that music and sound played throughout Vincent van Gogh's (1853–1890) life. From psalms and hymns to the operas of Richard Wagner to simple birdsong, music represented to Van Gogh the ultimate form of artistic expression. 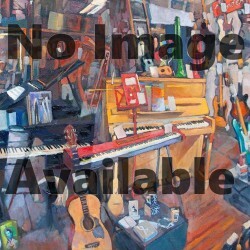 And he believed that by emulating music painting could articulate deep truths and impart a lasting emotional impact on its viewers. 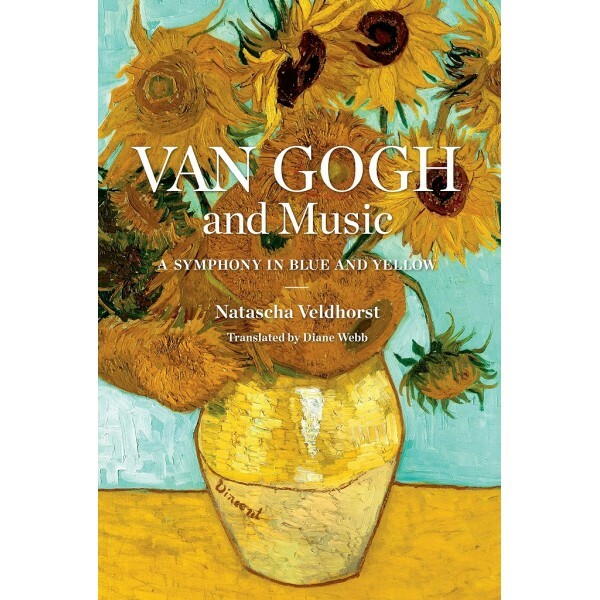 In Van Gogh and Music Natascha Veldhorst provides close readings of the many allusions to music in the artist's prolific correspondence and examines the period's artistic theory to offer a rich picture of the status of music in late 19th-century culture. Veldhorst shows the extent to which Van Gogh not only admired the ability of music to inspire emotion, but how he incorporated musical subject matter and techniques into his work, with illustrations of celebrated paintings such as Sunflowers in a Vase, which he described as "a symphony in blue and yellow." An expansive inquiry into the significance of sound and music for the artist, including the formative influence of his song-filled upbringing, Van Gogh and Music is full of fascinating new insights into the work of one of history's most venerated artists.